1.Q. :Is your company a Manufacturer or trading company ? 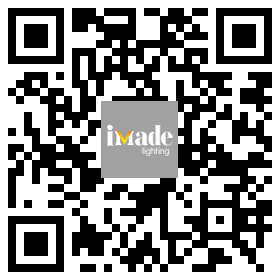 A.: We are a 100% Manufacturer which producing LED commercial lighting fixtures. 2.Q. :Where are your main market ? 3.Q. :What brands of LED chip are you using ? A.:We are partners with the top brands: CREE, LUMINUS, BRIDGELUX, EDISION, CITIZEN,SHARP etc. 4.Q. : What is the main material of your lighting fixtures ? A: We use high quality Die-Cast Aluminum for the LED housing. 5.Q. :Can you do OEM/ODM orders ? A.:Yes, we welcome customers who is looking for OEM/ODM partner. 6.Q. : How do you control the quality ? A: We have mature Q.C. Systems and advanced testing equipment. Before delivery, Every lighting fixtures have to pass aging and other tests.